After 4 1/2 billion years worth of close calls with other stars, can there really be much left of this hypothetical cloud? See the recent articles about acquiring Sedna from another solar system. If it really does exist it must be in pretty sorry shape by now. For instance, why should the Sun exert an influence large enough to hold onto such a distant cloud, but the much closer Centauri system not? 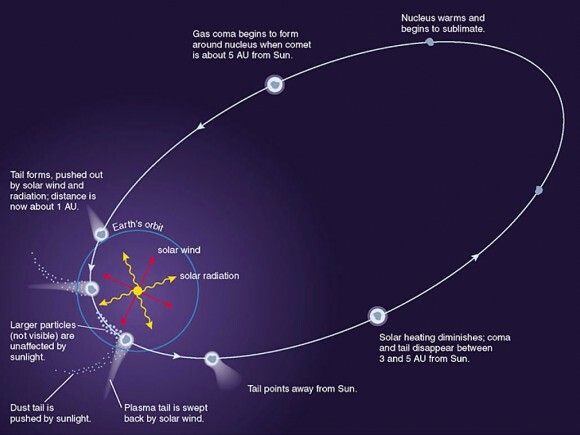 In fact, one could argue that a similar cloud around the Centauris could theoretically be closer to us than our own Sol-centric version, and thus more likely to be interacted with by members of our own system, begging another question: are we really sure that all observed long-period comets are actually “ours,” and not captured bits of other star systems, to say nothing of the leftovers of the multi-stellar nursery which birthed our own star? 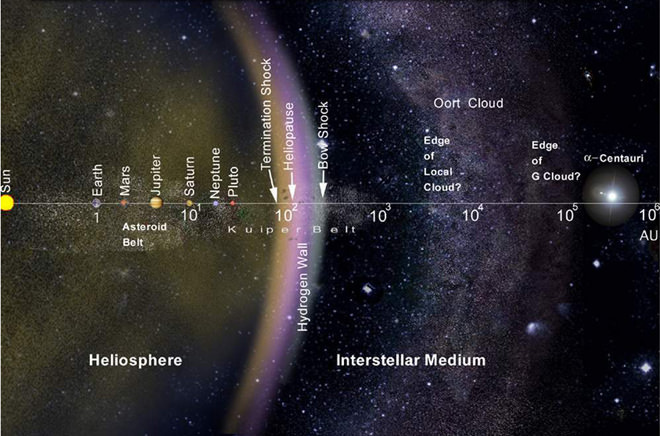 If Sol formed as part of a group, then why should the Oort Cloud not rather be left over matter sprinkled heterogeneously amongst all the stars of that group, as opposed to being in a distinctly Sol-centered cloud? Perhaps it is the use of the term “cloud” which clouds the issue, its connotations suggesting a far more dense field of material than actually exists, and fixing it in space — perhaps very wrongly — in terms solely relative to Sol. Perhaps re-terming it the “Oort Field” would allow for the region as a whole to be described without implying any permanent Sol-centric structure or quantity of mass…?